Interacting with the Games Press & Landing that Big IGN Job. 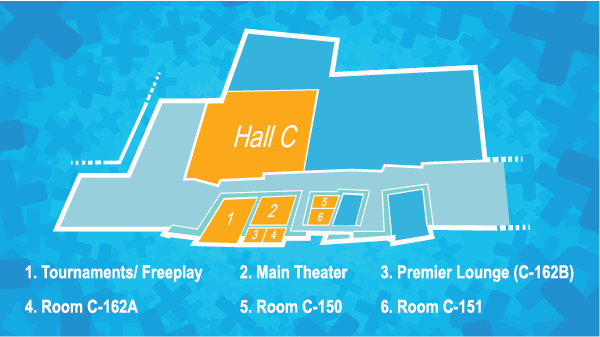 Connecting with the games press is instrumental in making your game, and studio, a success. 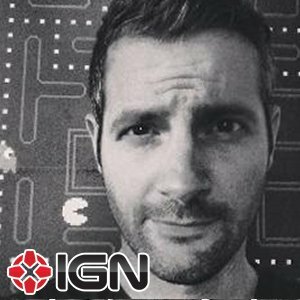 Daemon of IGN will walk you through the important factors when speaking with the games press as well as what's important to secure that great job at IGN.